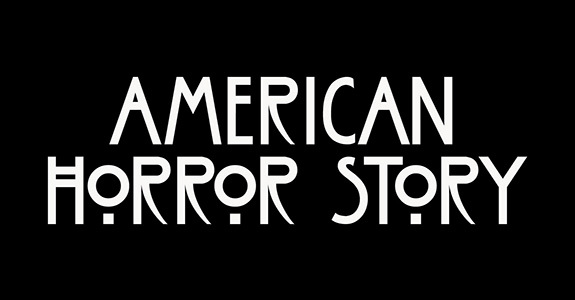 Ryan Murphy’s Winehouse joke was cut! For those of you wondering how long it would take before people started retconning Amy Winehouse jokes out of reruns of TV shows? The answer is ‘three days’. 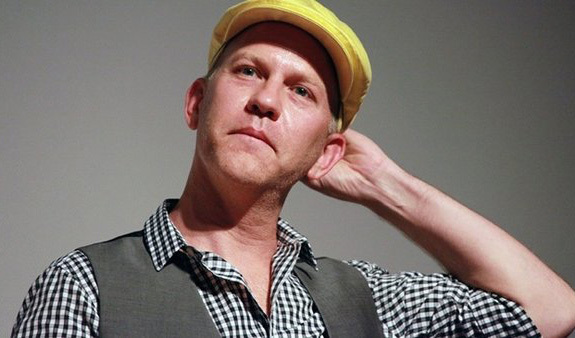 In a past episode of The Glee Project that ran a couple weeks back, Ryan Murphy made a joke about how one of the contestants should have come out in full Winehouse drag. So of course, the joke has been cut and will never be seen again, unless you know how Google works. Look, I know it’s still a little fresh and all, but … well, you can’t just change history because it doesn’t show you in the most flattering light. Does it seem like a bit of a pointed read in the new context? Yes. But Winehouse’s occasional messiness and lack of polish was something that we liked in her, even if it sometimes worked against her. Anyway, I’m going to end this on one last side-note: Hannah needs to win. NEEDS. She’s amazing, and I adore her. Go team Hannah! The Kardashians wrote a book. Really. 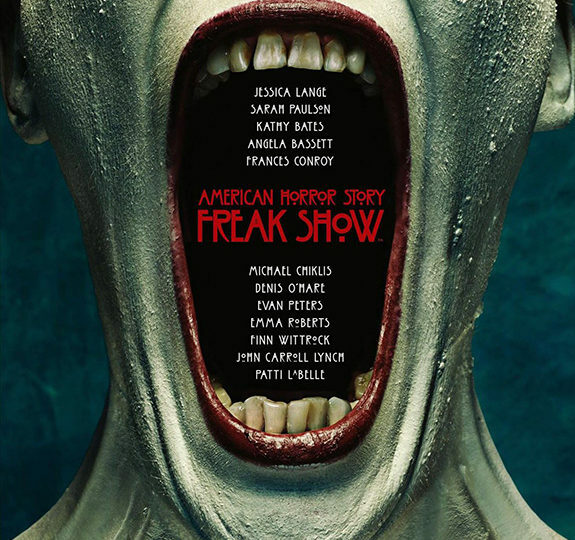 American Horror Story S4 … Carnival?